Health and good condition of our hair don’t depend only on the way you nourish it and what care products you tend to use. Equally important are the items we use to dry and comb the strands. None, even the best hair conditioner, will help if you distress your hair by treating them poorly. 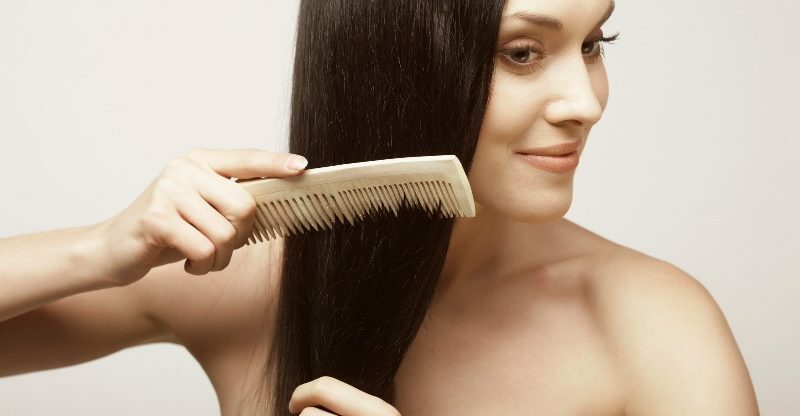 One of the destructive activities that is done to hair the most frequently is everyday combing. What’s often overlooked is the fact that each hair type requires various combing accessories. Such items are finely adjusted to the type of hair, and what’s the most crucial, their shape is adjusted to the curl of hair. 1. CURLY HAIR: it doesn’t like any brushes nor combs. It feels best if left alone, without any crude attempts to detangle it. Combing this type of hair depends on delicate unravelling of the curls. The best option is to run your fingers through them or use a comb of widely arranged teeth. The most favourable option is to use a big, wooden comb since it’s not supposed making hair static. Basically, buying a comb made of Neem Tree is also considered as a good idea to treat curls. This item doesn’t only take care of hair but also of scalp. 2. WAVY HAIR: it can get frizzy when treated with a brush. A tooth with widely arranged teeth is always warmly welcomed by this type of hair. Thanks to the item, it becomes easy to detangle strands and avoid static at the same time. Both wavy hair as well as curls feel best if combed when they are still damp. Such strands don’t tangle under the comb to such an extend as the already-dried ones do. Moreover, there’s yet another precious feature of a comb with widely arranged teeth. Namely, it can help you with distributing a conditioner evenly all over hair. 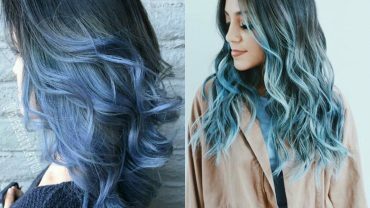 For that reason, it’s advised to apply a caring product and comb hair, just to be sure that the cosmetic reach each hair. 3. STRAIGHT HAIR: it gets along with natural-bristle brushes or with the famous tangle teezer. With the aid of these accessories, you will not only style the hair easily but also make it smooth, deliver gloss and improve strand’s condition. In this case, it’s crucial to make hair dry before detangling. As mentioned above, when it comes to damp hair, it’s better to comb it with widely arranged teeth. Obviously, hair has to be detangled more often than just after shampooing. It’s equally important to comb strands right before washing. This procedure facilitates shampooing considerably. Moreover, detangled hair absorbs nourishing substances delivered by a balm or oils way better.